This update has been a long time in the making, but we’re finally ready to release Cacoo’s HTML5 editor on August 28th! First, the new editor will be introduced for creating new diagrams only. Then, users will be able to convert existing diagrams. Cacoo’s HTML5 editor will deliver impeccable performance, improved speed, and new features to follow. But there are also a few limitations compared to our Flash version. First, because we’re migrating from Flash to HTML5, our editor will work better on some browsers than others. Note: Internet Explorer will no longer be supported in any version due to incompatibility issues with HTML5. Second, we’re saying farewell to an old friend: our Ninja integration. While Cacoo Ninja provided all of us with years of greater functionality than our Flash version could support, with the introduction of HTML5, we no longer need him for these functions. Features such as inserting screen captures and exporting PDF’s will be available using OS and browser alternative functions. We will include a guide with further details once the new editor is released. With Flash, we could use the Flash Player function to automatically determine fonts installed by PC users. Unfortunately, there is no equivalent function in HTML5. 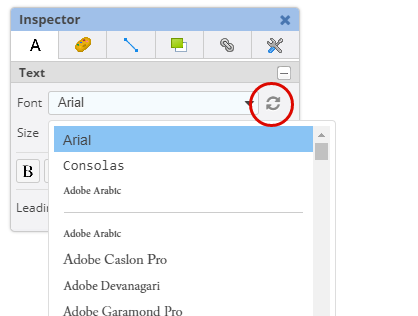 Therefore, in our HTML5 editor, we have added a new button in the font selection section of the Inspector that allows you to update your list of installed fonts manually. Chrome and Safari both set a minimum font size, which means your font might be displayed larger than you set it because it is being overridden by your browser settings. 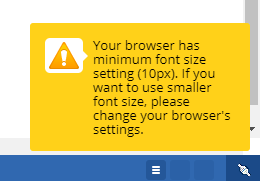 If you want to select a smaller font size, you’ll need to change your browser’s minimum font size setting. These minor limitations may take some getting used to for some, but they are trivial compared to the impact implementing HTML5 will have on the future of Cacoo. 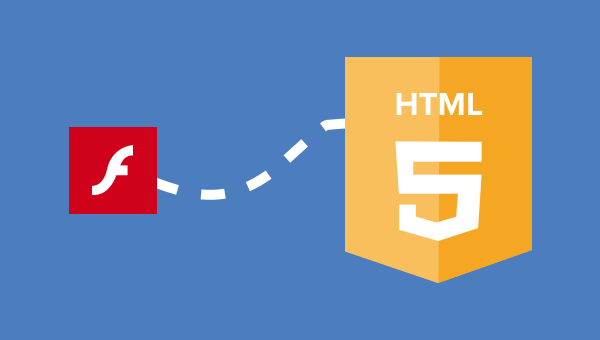 The long wait is coming to an end; the release of HTML5 is near!